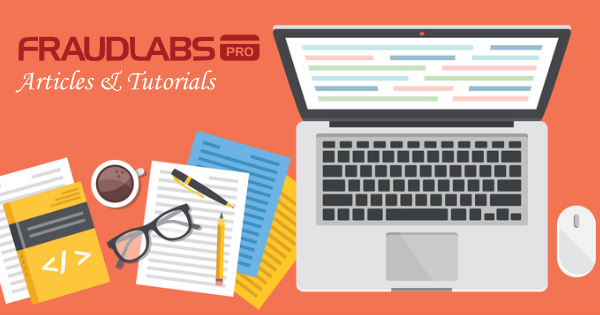 This tutorial shows you step-by-step instruction on how to add the FraudLabs Pro secured seal on the Arastta platform in the footer section. However, you can embed the seal on any pages you want on the Arastta platform. Open the footer file (footer.tpl) using any of your preferred text editor. You may find the footer find at /catalog/view/theme/default/template/common/footer.tpl. Please take note that the location of the footer file might vary if your use a customized theme.